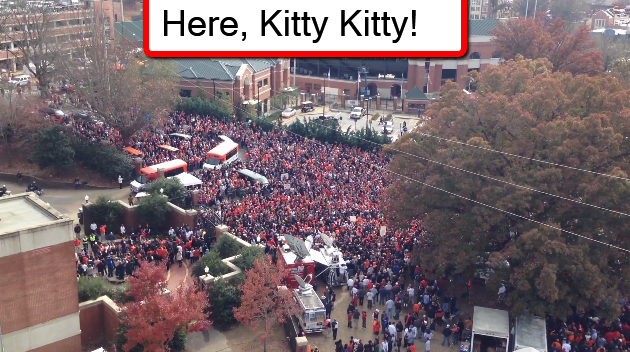 Here is Auburn's Tiger Walk today for 2013 Iron Bowl. Big crowd. I am ready to get this Iron Bowl on... how about you? Roll Tide!